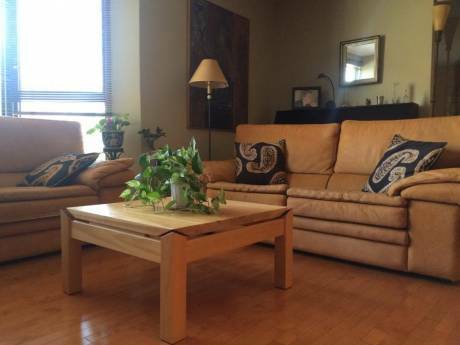 Centrally located Montreal condo, waiting for you! 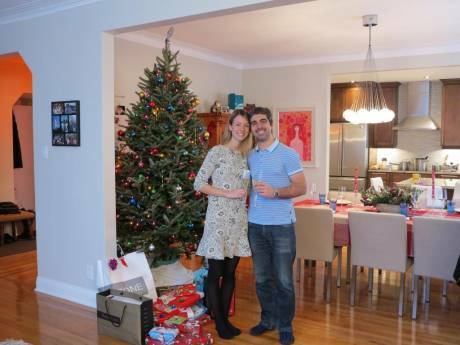 Montreal apartment, warm & cosy, situated in a quiet location. All the comforts of home available for your pleasure! 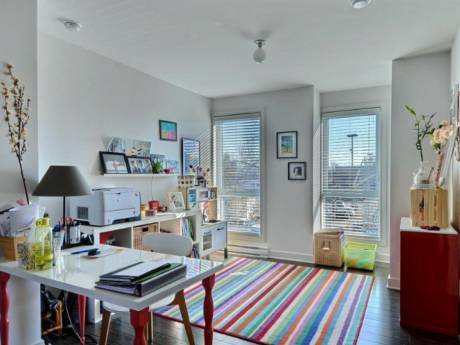 Located in a tranquil neighbourhood, we are nearby Montreal's spectacular downtown core. An hour to the north,you will find the Laurentian mountain range, including Quebec's own Mount Tremblant, a true skier's paradise, with plenty of recreational sports available year round! The US (Vermont/New York)/Canada border is located just south of Montreal, with travel time less than two hours.